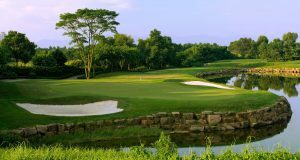 Fully Guided Mission Hills & Hong Kong Golf Holiday for Ladies – Partners Welcome! This trip is suitable for female and male golfers of all abilities. 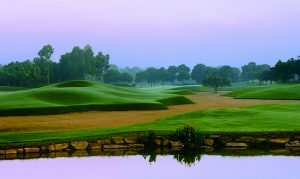 This Mission Hills & Hong Kong Golf Holiday is a great opportunity to bring your partner along to play some of Mission Hill’s renowned courses. Mission Hills is a golfer’s paradise. It is the largest golf facility in the world with 12 signature golf courses designed by many of the greatest golfers and golf course architects. This golf and lifestyle resort is one that every golfer must visit. Join our Mission Hills & Hong Kong Golf Holiday as we play 4 of Mission Hills celebrated golf courses, with their infamous armada of caddies who are helpful, attentive and dutiful to the extreme. Playing with these caddies at each round will undoubtedly help your game, as they provide advice on shots and give you local knowledge. The bustling city of Shenzhen is only 45 minutes away and has a shopping scene bursting with energy and filled to the brim with electronics, bags, clothes, shoes, and more. Enthusiastic shoppers will thrive in the crowded, chaotic environment where bargains are available to those with fierce negotiation skills and a good poker face. After 6 days in Mission Hills we will transfer back to the vibrant, sky-scraper studded Hong Kong for 2 days, staying in 5 star luxury on Victoria Harbour. There will lots of time to explore the hip Hong Kong neighbourhoods, temples, markets, shops and cuisine that make this part of the world so unique. 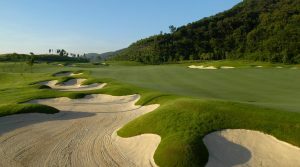 This Mission Hills & Hong Kong Golf Holiday offers a beautiful fusion of golf, shopping and food, as East meets West. Like what you see? Sign up to receive our newsletter! If you would like to book pre or post tour accommodation to extend your trip, just let us know! 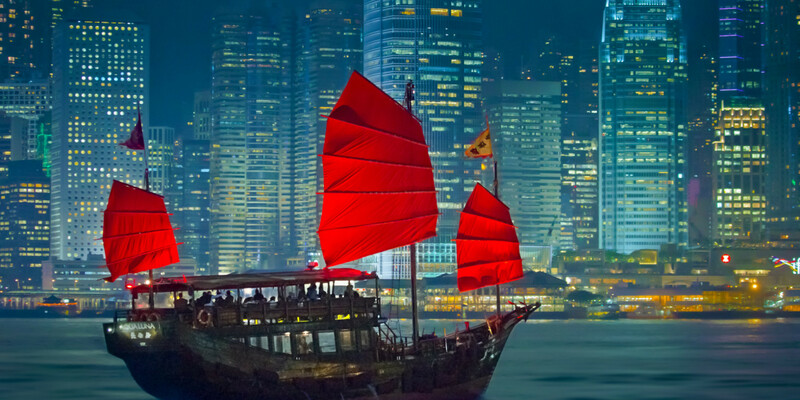 It’s the perfect opportunity to see some of what vibrant Hong Kong has to offer, at your own pace. This is my second tour with Golf & Tours. I would highly recommend their escorted tours. Everything is professionally organised and one feels confident travelling with them. I feel my golf has improved immensely and I am looking forward to my next tour in Byron Bay, Well done!